Missions is a big deal to Stillmeadow and to the Church of the Nazarene. We see mission and compassion work as a fulfillment of the Great Commission. 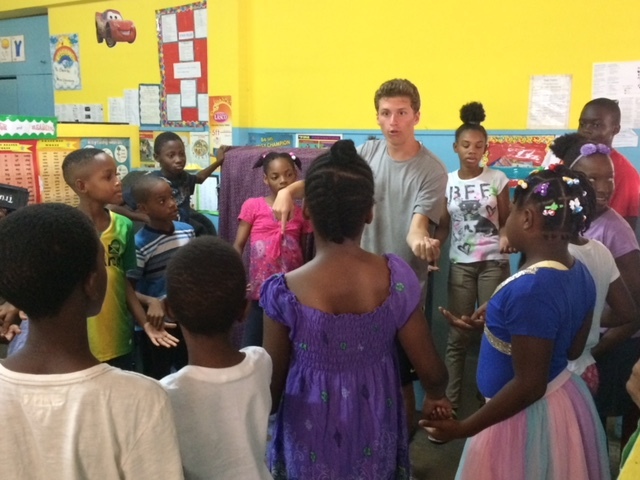 Stillmeadow has had the great privilege of a partnership with the East Jamaica District of the Nazarene Church. Over the years, we have sent people of all ages on mission trips to serve in the completion of a district center building in St. Mary, Jamaica.